Each year, thanks to a rich program of conferences, the fair offers a reflection on the issues and problems of the heritage sector. During the 4 days of the show, visitors are invited to meet and exchange with about sixty professionals and specialists in the sector. 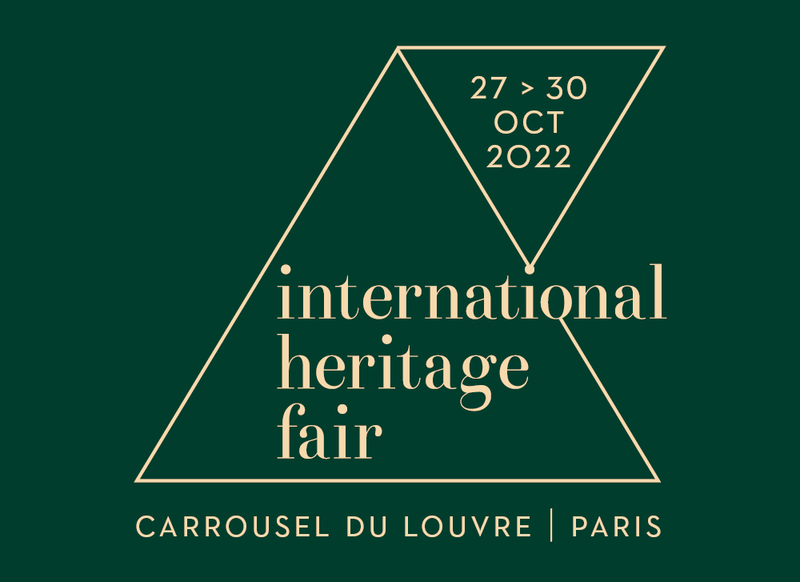 In connection with the theme of European heritage, common heritage, the 2018 edition will propose more than 40 conferences.